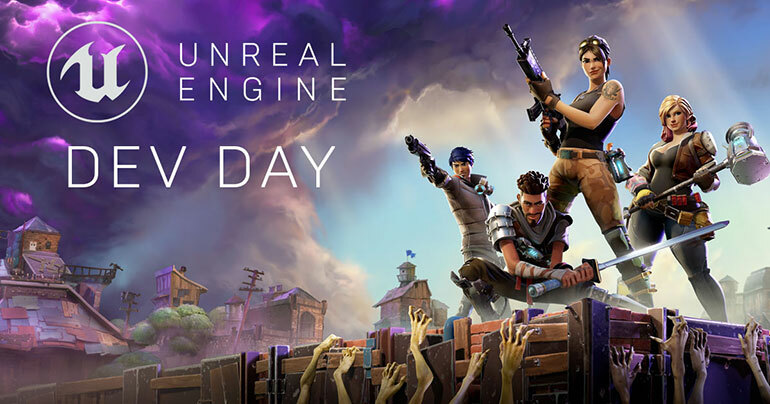 Epic Games is proud to announce our upcoming Unreal Dev Day in Montreal where veteran developers from Epic will share best practices and advanced techniques in Unreal Engine 4. The sessions will focus on a range of topics, from profiling tools to deconstructing Paragon character texturing and Fortnite cinematic pipelines. Following the sessions, an Epic Cocktail Hour will take place from 5:00 PM - 7:00 PM. Head over to this Eventbrite page to reserve your spot. Space will be limited. We look forward to seeing you there!